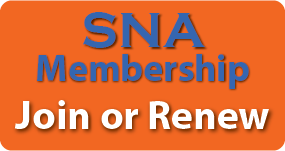 How will membership in SNA-NC / SNA benefit you? You'll have access to workshops, conferences and other professional opportunities at a reduced rate. 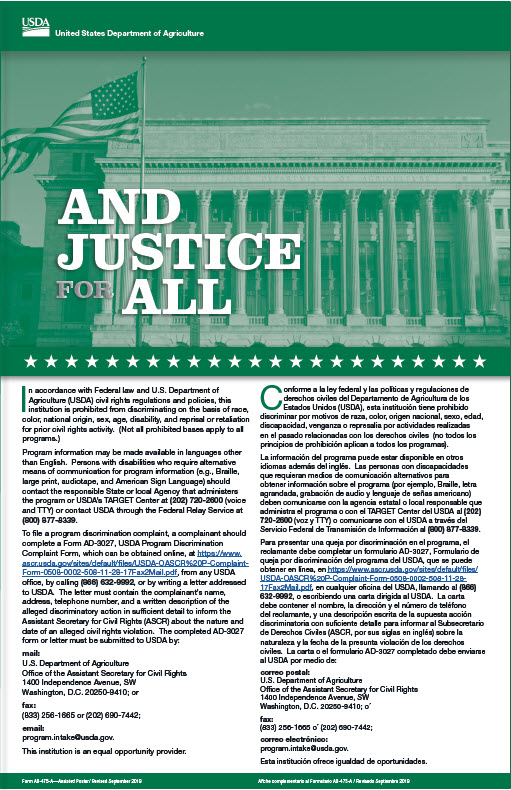 You'll receive 3 SNA-NC magazines (Arrow) yearly. Individual Membership Application for the SNA National and State Membership application, click here.